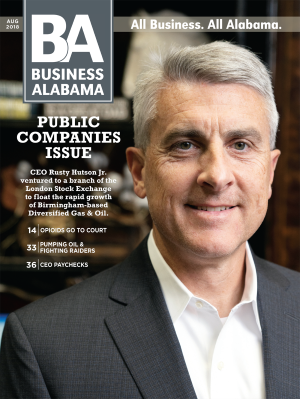 You authorize businessalabama.com to charge your credit/debit card at the 12 months subscription price now and in time to renew your businessalabama.com subscription, without interruption, before the start of each new 12 months term at the subscriber rate then in effect unless you tell us to stop. businessalabama.com will notify you via email approximately one week before your credit card is charged confirming your service and rate. You may cancel at any time by contacting customer service at 833-454-5060 (U.S.). If you do not want your subscription to be automatically renewed, please UNCHECK this box.